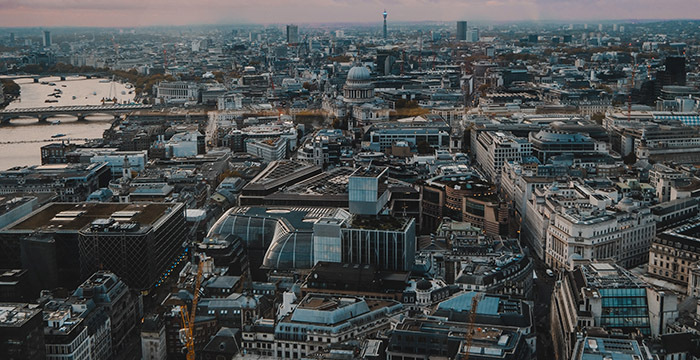 Accountancy giant PwC has strengthened its grip on the legal services sector today by announcing a “strategic alliance” with US law firm Fragomen, Del Rey, Bernsen and Loewy. The Big Four outfit has confirmed it has entered into an agreement with New York-headquartered firm to enable collaboration and combined marketing efforts with respect to their immigration services in the US. Fragomen has over 550 lawyers across 16 offices and generated revenues in excess of £438 million during the last financial year. According to the announcement, the rise in cross-border employee mobility, coupled with the current geopolitical landscape, makes immigration increasingly challenging. As a result, this is creating new compliance challenges for organisations as governments begin to track tax and immigration requirements on a more integrated basis, the statement adds. PwC’s legal arm bagged Alternative Business Structure (ABS) approval in 2015. Two years later it integrated its legal offering into PwC and now offers around 25 training contracts each year. Legal Cheek‘s First Most List shows newly qualified (NQ) London lawyers start on £63,000. Today’s news comes just weeks after fellow Big Four player EY confirmed it had purchased legal innovation outfit Riverview Law. Speaking at the time, EY said the acquisition underlines its position “as a leading disruptor of legal services”. The Big 4 are hell, we must resist this!! The Big 4 are hell, this must be resist this!! Also known as the firm that gives Cravath partners nightmares. NQ at PwC is £68k not £63k. Maybe because PwC have more resources than any UK law firm.. I bring you fresh thinking from the Labour Party fringe! Digital socialism will be implemented by Prime Minister Jeremy Corbyn in 2019! All websites will have to share their profits with workers and users! Natalie Kaminski’s piece about AI is wonderfully written. Her LC profile shows she’s an English grad. More proof that lawyers shouldn’t study law at university but should properly develop some core skills first. Nice try. The answer is still “no”.